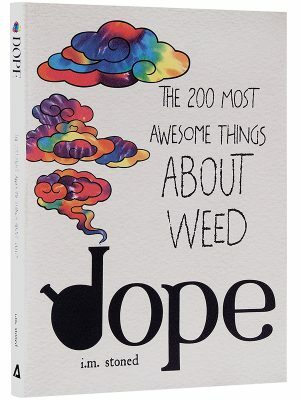 In Last Night A DJ Saved My Life, music journalists Bill Brewster and Frank Broughton have written the first comprehensive history of the mysterious and charismatic figure behind the turntables — part obsessive record collector, part mad scientist, part intuitive psychologist of the party groove. 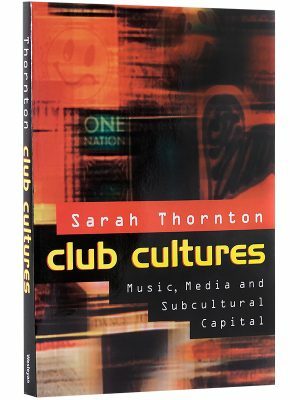 From England’s rabid Northern Soul scene to the birth of disco in New York, from the sound systems of Jamaica to the scratch wars of early hip-hop in the Bronx, from Chicago house to Detroit techno to London rave, DJs are responsible for most of the significant changes in music over the past forty years. 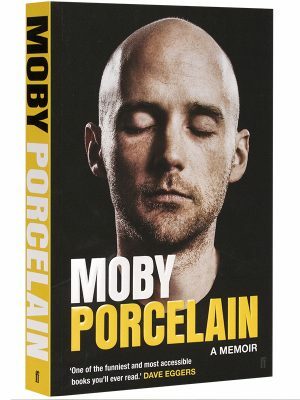 Drawing on in-depth interviews with DJs, critics, musicians, record executives, and the revelers at some of the century’s most legendary parties, Last Night A DJ Saved My Life is nothing less than the life story of dance music. 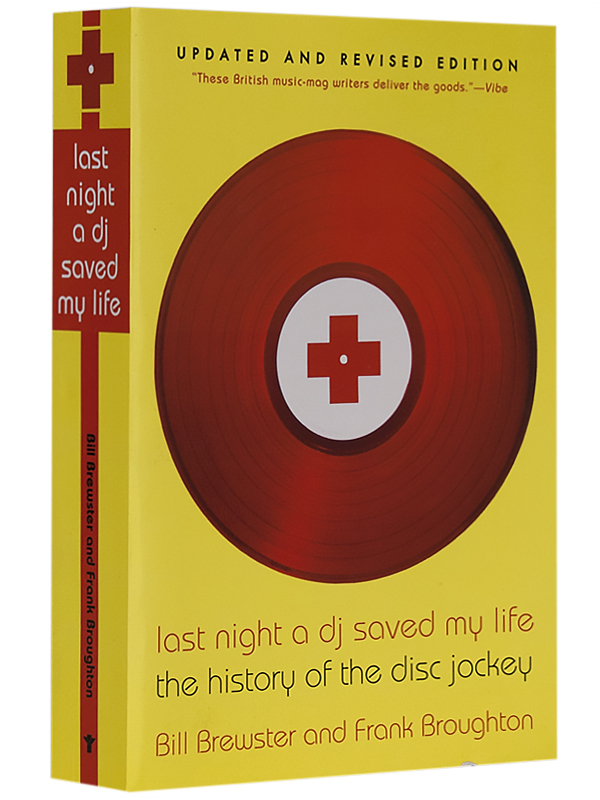 Last Night A DJ Saved My Life was the first comprehensive history of the disc jockey, a figure who has become a powerful force shaping the music industry—and since its original publication, the book has become a cult classic. Now, with five new chapters and over a hundred pages of additional material, this updated and revised edition of Last Night A DJ Saved My Life reasserts itself as the definitive account of DJ culture, from the first record played over airwaves to house, hip hop, techno, and beyond. From the early development of recorded and transmitted sound, DJs have been shaping the way we listen to music and the record industry. Bill Brewster and Frank Broughton have tracked down the inside story on some of music’s most memorable moments. 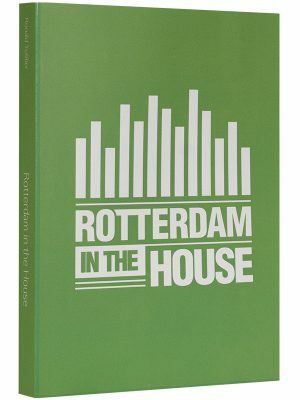 Focusing on the club DJ, the book gets first-hand accounts of the births of disco, hip hop, house, and techno. Visiting legendary clubs like the Peppermint Lounge, Cheetah, the Loft, Sound Factory, and Ministry of Sound, and with interviews with legendary DJs, Last Night A DJ Saved My Life is a lively and entertaining account of musical history and some of the most legendary parties of the century.